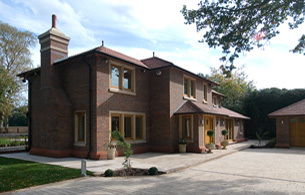 With 25 years experience in the construction industry we are proud of our consistently high levels of repeat business and referrals which are down to the fact that we are construction professionals who care about service, build quality and client satisfaction. We care about the products we offer too, we have searched for a bathroom supplier that we believe mirrors our own high standards in quality of product. 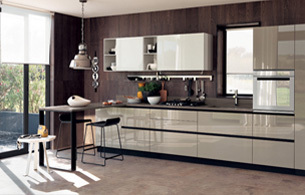 We are delighted to announce our collaboration with the prestigious Scavolini of Italy. Please take time to review our website to discover ideas for your bathroom from a comprehensive selection of the entire range for you to view. 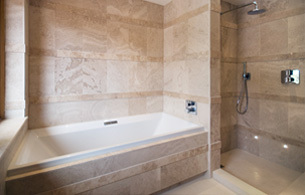 Natural stone - marble limestone and travertine.